Brighton Source interviewed Mark Kozelek ahead of his last show in Brighton, at a time when he was just coming out of a media furore caused by his acidic wit and intolerance of what he might have regarded as trite media bull. This year he’s been less prominent in the media, but in January he released a tough gnarly album with Jesu (Justin Broadrick / Godflesh) featuring a range of stellar guest artists, like Low and Bonnie Prince Billy, Mimi Parker and more. It followed the massive album ‘Universal Themes’ and the excellent ‘Benji’ but has the same conversational, emotional storytelling of those albums overlaid by the grunge-like roar of Godflesh. It’s perhaps a less immediately attractive, less accessible album than its predecessors but repays repeated listening and a deeper dive. Song titles include the lengthy ‘Last Night I Rocked The Room Like Elvis And Had Them Laughing Like Richard Pryor’ as well as the humorously self-referential ‘America’s Most Wanted Mark Kozelek And John Dillinger’. There’s also the extraordinary 14-minute closer ‘Beautiful You’. Apparently a follow-up album is already being recorded, for release next year. 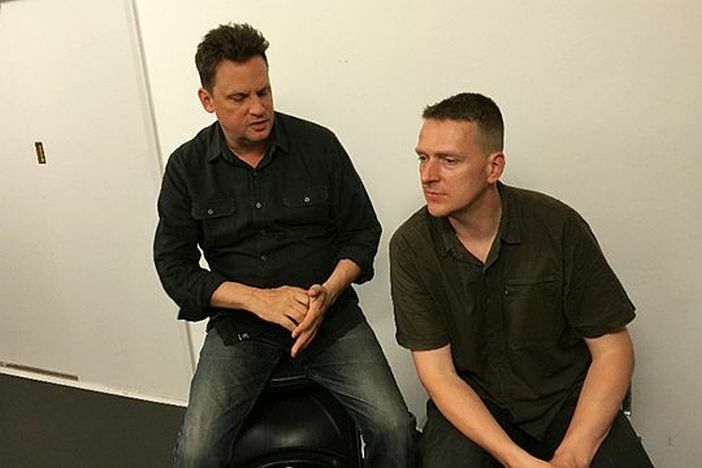 Sun Kil Moon live is a fascinating and memorable experience, if his previous visits to Brighton are anything to go by. Concorde2 should be a great place to see him and tickets are available from the usual places.